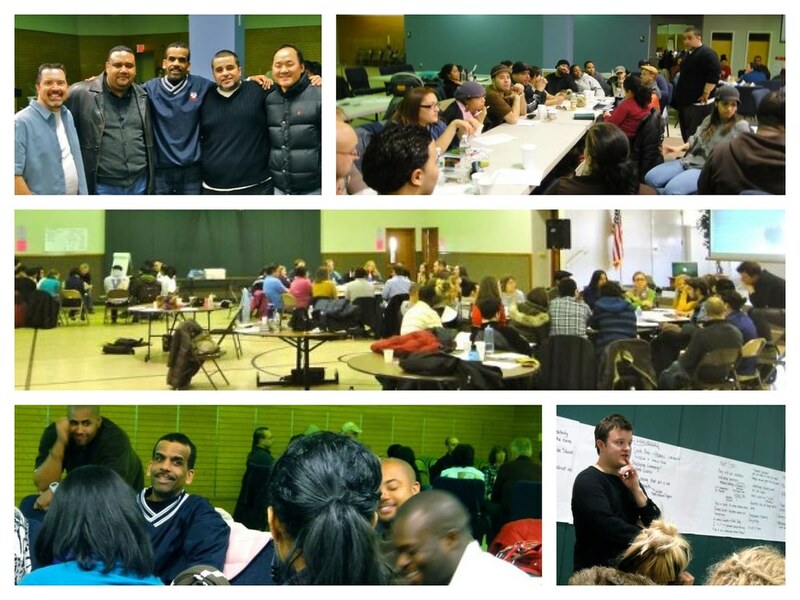 In early March over 140 people from 7 diverse church planting projects, gathered for a phenomenal time of equipping and encouragement for a growing church planting movement! This catch-all post captures some of the content and resources (Slides, Handout, Audio) from this first round of Launch Teams Training here on the East Coast Conference. You're welcome to re-use and re-mix these resources in whatever ways might further God's work in changing lives in the way of Jesus. Audio: "Outsiders Insiders Friends Family: Choose Wisely"
Message during opening worship addressing four types of people typically drawn to a new church community. You become what you embrace, choose wisely!